New Press Stories Coming Soon! 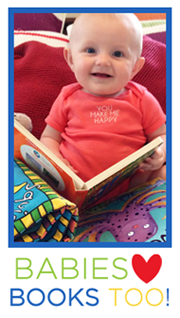 | Born To Read : Promoting early literacy to parents and children in Beaufort County. New Press Stories Coming Soon! Make a tax deductible financial contribution to Born To Read Inc. or Help plan a fund raising activity for Born To Read. 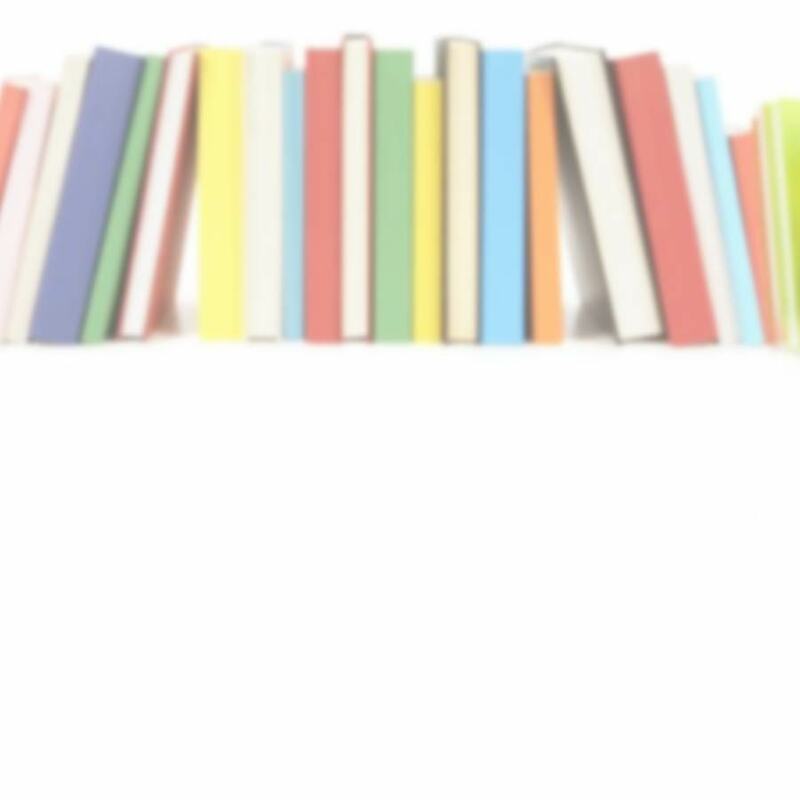 You can now donate books through our Amazon.com WishList.